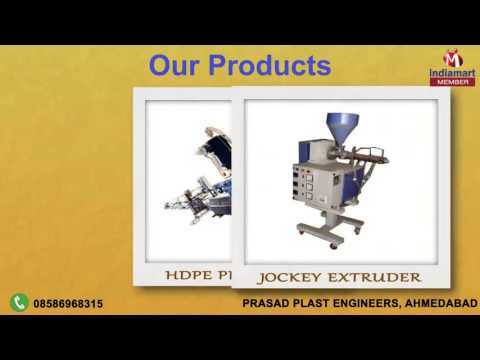 Prasad Plast Engineers, are renowned as one of the distinguished Manufacturers, Exporters and Suppliers of an extensive array of RPVC & UPVC Pipe Plant, HDPE & PE Pipe Plant, Suction Discharge Hose Plant, Twin Screw PVC Extruder, UPVC Pulversier Unit, PVC Powder Conveneying System, etc. 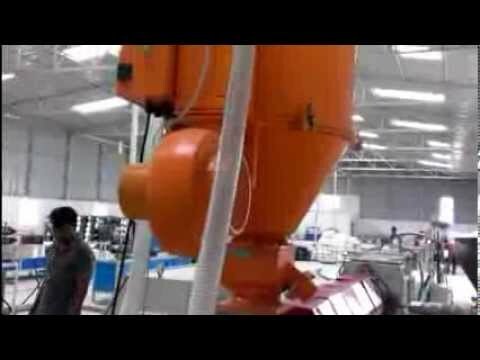 The advanced machines equipped at our infrastructure are used in the fabrication process of our product range and help us to bring forth a precision engineered product range. Also, products offered by us are highly admired by our reputed clients for their high durability, longer service life, optimum finish, dimensional accuracy and robust construction. We export our products to the Africa, Sri Lanka, Nepal, UAE Countries.